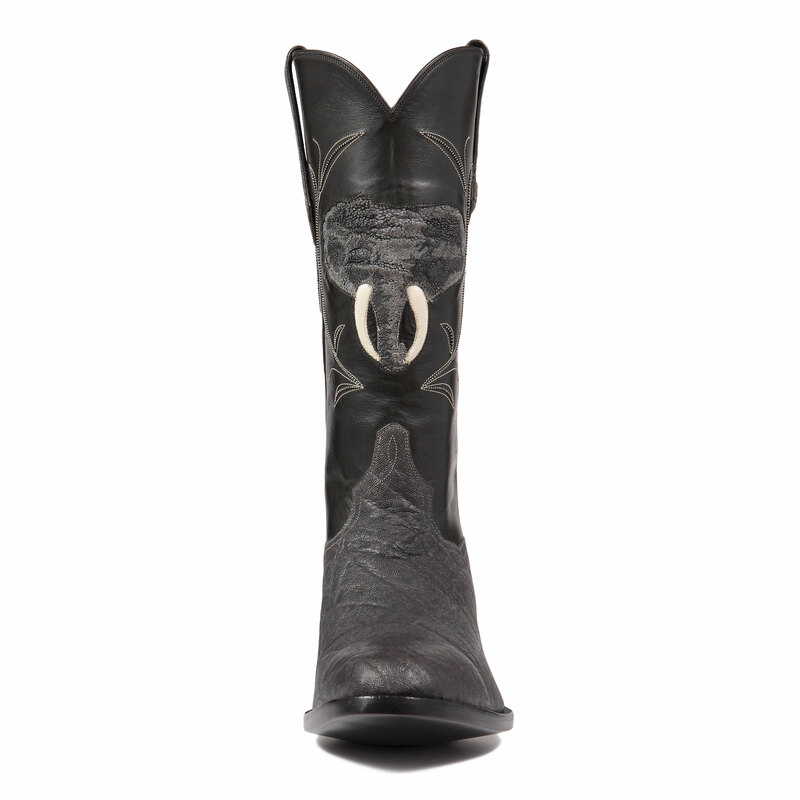 Categories: Boot Styles, Wildlife Hunter Series. 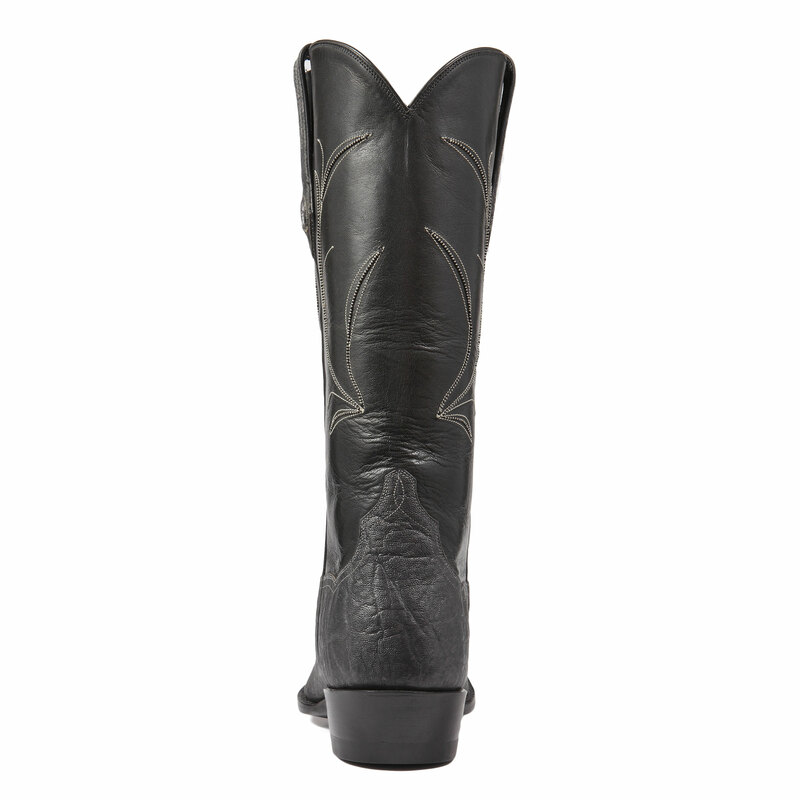 Your choice of toe, heel or optional leathers and colors. *#7 & #8 Toes $100.00 upcharge. 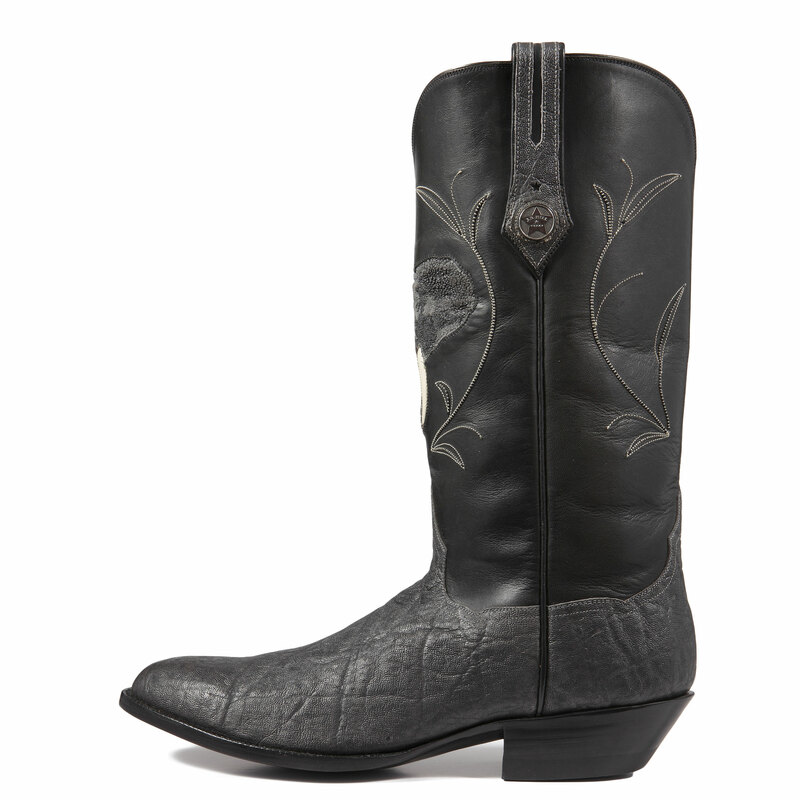 At the J.B. Hill Boot Company, we are dedicated to hand-making the finest custom cowboy boots in the world, and providing excellent customer service.